Powerful, Easy, Inexpensive is the software for any business that wants to grow and improve their enterprise. 02 08 2016 2014 The 2.8.9.0 version has been released. Here is it how to change the default settings of VAT in the program. Follow the instructions at this link. Why buy a CRM: mini-guide for those who wonder if and how a CRM could improve their business Click here to read all. 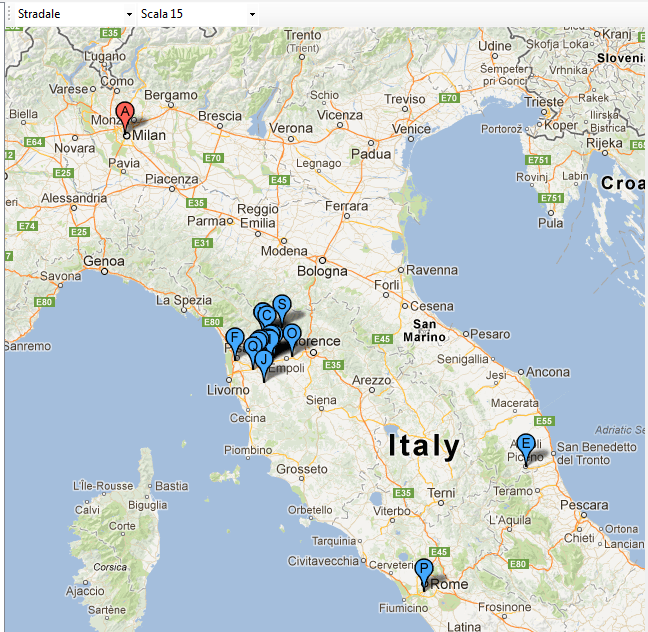 Run the registry or search for activities, select and ask Workland to show the location of extracted elements on the map. Already available from the 2.4.5.0 version. 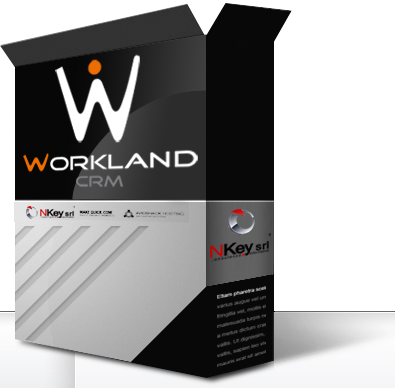 The mobile version, you synchronize the major features of the Workland CRM software. The application allows you to modify customer and vendor orders and then synchronized with the central server, or allows you to locate an order by scanning a barcode. Synchronize the tasks assigned to the operator by allowing you to track down the location. 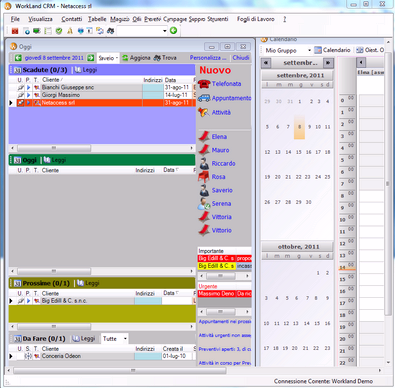 Alerts management of calendar, tasks, deliverables, and retreats.